Richard C.Hollingshead II was born in Tulsa, OK in 1981. 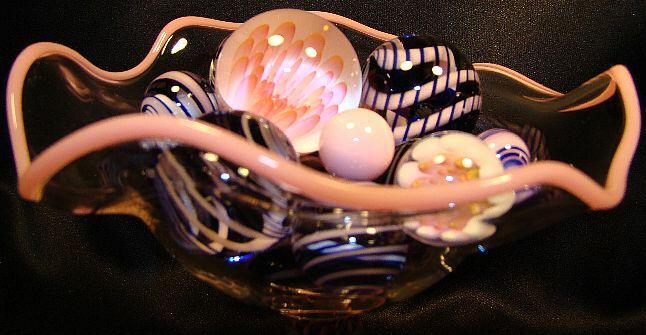 Richard began working with glass in 2000. 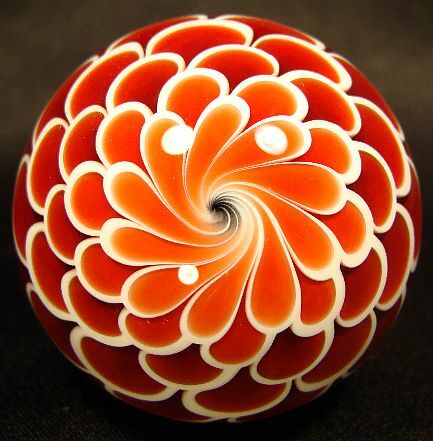 Not long after discovering art marbles Richard began the pursuit of creating and developing his own designs and style. 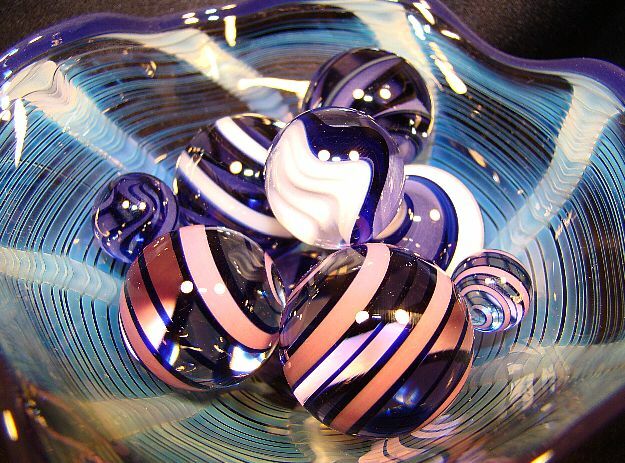 Richard has an almost manic drive to create some of the best art glass marbles on the market today. Alway's striving to find new and exciting techniques to incorporate into his work Richard promises to keep you wanting to see and collect more.